Earlier signs of prostate cancer could simply be an elevated PSA reading. Your urologist may get worried and want to do a biopsy. As the song says, "Slow down, don't move so fast." Why? It says, "Thousands of perfectly healthy cycling enthusiasts are being sent for unnecessary prostate cancer tests - because pedaling increases levels of a 'warning sign' blood protein. Many doctors don't realise that strenuous pedaling raises levels of a protein called PSA, which is also a key indicator of possible prostate cancer. As a result they are sending healthy men for painful - and unnecessary - biopsies." There are also many other reasons you can have an elevated PSA reading that are not part of earlier signs of prostate cancer. Or, on the other hand, you could have prostate cancer, a low level of PSA and not have any prostate cancer signs. Please read up on the reasons the PSA test is so limited and misused. The second reason to slow down is a biopsy. 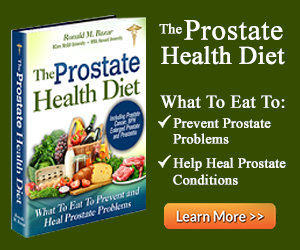 It is the last thing you want to do if you do have prostate cancer! 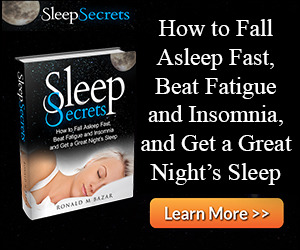 Sounds crazy, but true – the test itself can easily spread the cancer. Needles enter the prostate and move cells by its action alone into other parts of the prostate or worse – outside it. 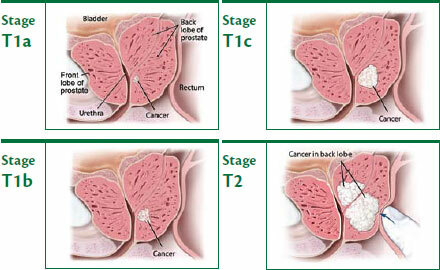 Usually, cancer is contained within the prostate capsule. Most men will die of something else than prostate cancer instead. There is no added life expectancy in having conventional treatments for prostate cancer. 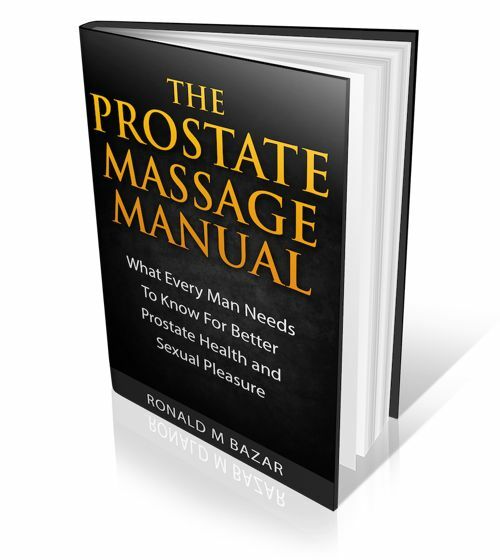 Please read more on this site or in my book, Healthy Prostate, about this. Doctors will rush you through tests to ensure they are protected from lawsuits. They can't be faulted for doing all that they can when they think they have earlier signs of prostate cancer as their reason. The treatments themselves can leave up to 90% of men with severe side effects of impotence and incontinence a year after, according to a new Australian study. 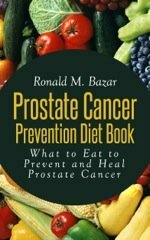 The best thing to do for prostate cancer is to stop the causes and get healthy. The cancer will have no chance of spreading then. But you have to learn what it means to get healthy. Most people, when asked, say they eat mostly healthy foods. Yet, according to the ranking of food choices – that is not the case. You have to suspend what you think is healthy and do your research. I've done all the research for you. My book and eventually this site, has the most recent and progressive research on healthy eating. Cancer is caused by your inputs. Change the conditions and your cancer will diminish. 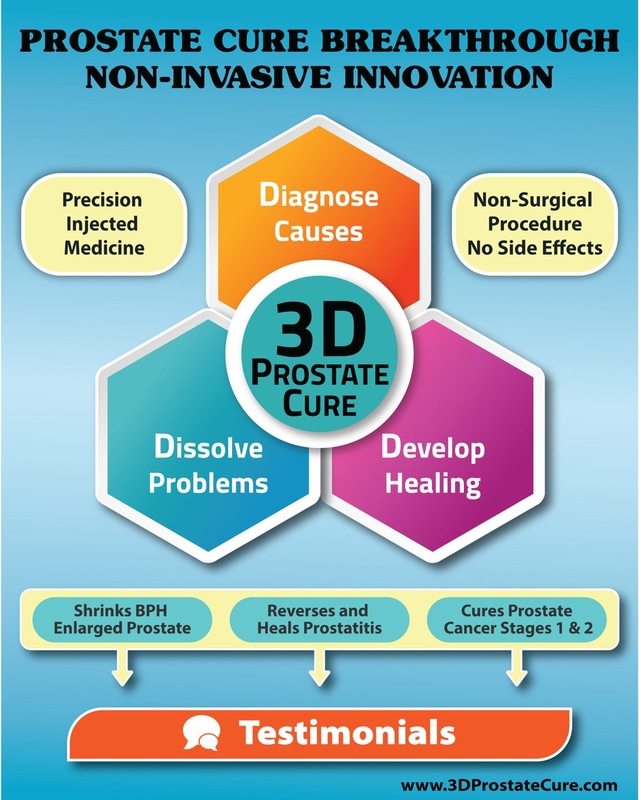 We are lucky with prostate cancer because the wise thing to do is to make these changes – not the conventional surgeries or radiation/chemo treatments. The conventional treatments have no added benefit to your life expectancy but do to your quality of life. Lack of sunlight and adequate Vitamin D levels are a huge contributing reason so many men now get prostate cancer. Because we spend so little time outdoors, we are very deficient in Vitamin D. The further north you live and the darker your skin the greater the risk of prostate cancer. 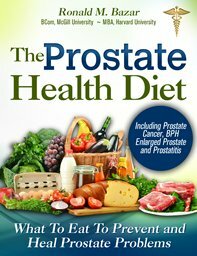 Add sun and Vitamin D to reverse and protect you from prostate cancer. Make the changes you need to do and you will see the difference. Add the best supplements that test positive for you (see my book on personal testing). Make vigorous exercise part of your routine. And cleanse your body of its built-up toxins. Then you can rest easy that these earlier signs of prostate cancer will be beat.